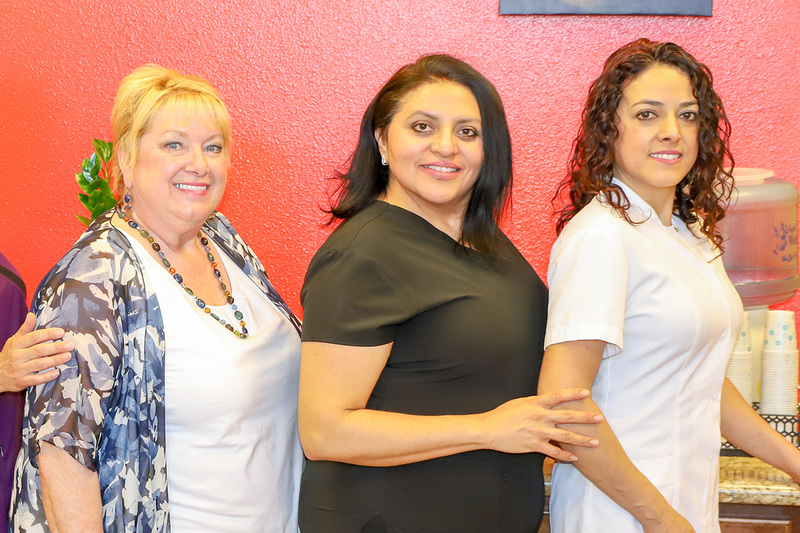 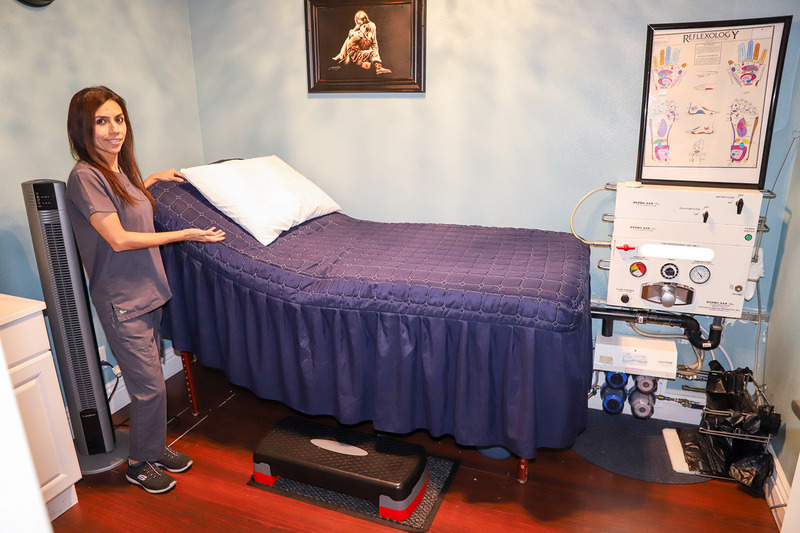 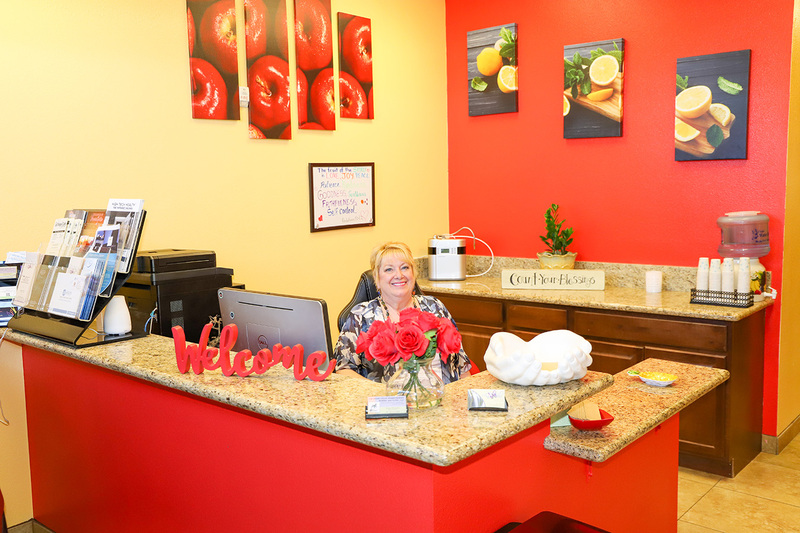 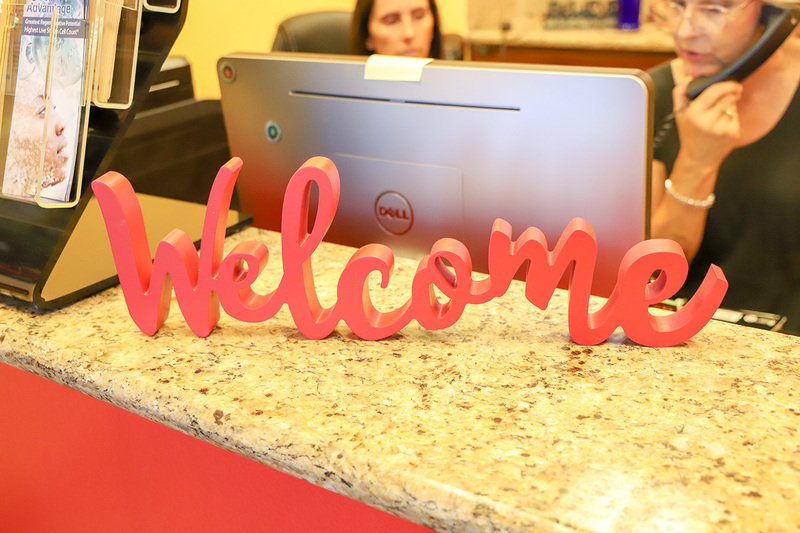 I personally would like to welcome you to Colonics By Anna Bella, and to our sister location, Las Vegas Colon Hydrotherapy School and Clinic, LLC. 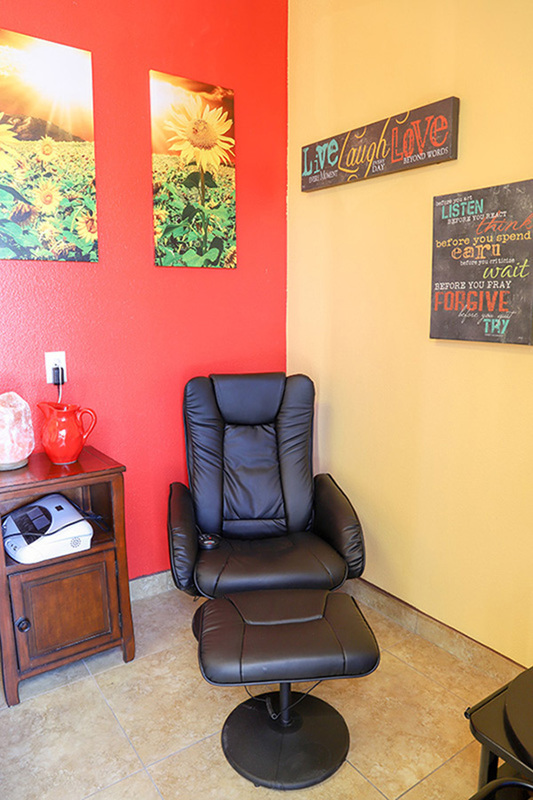 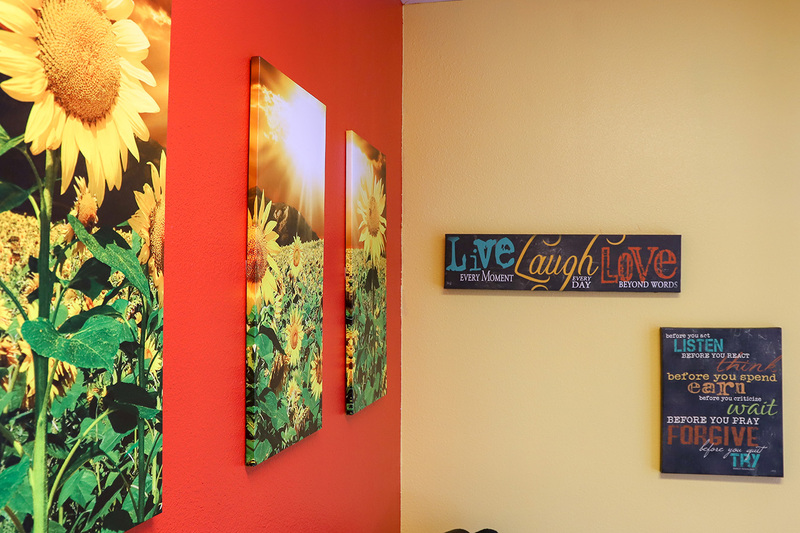 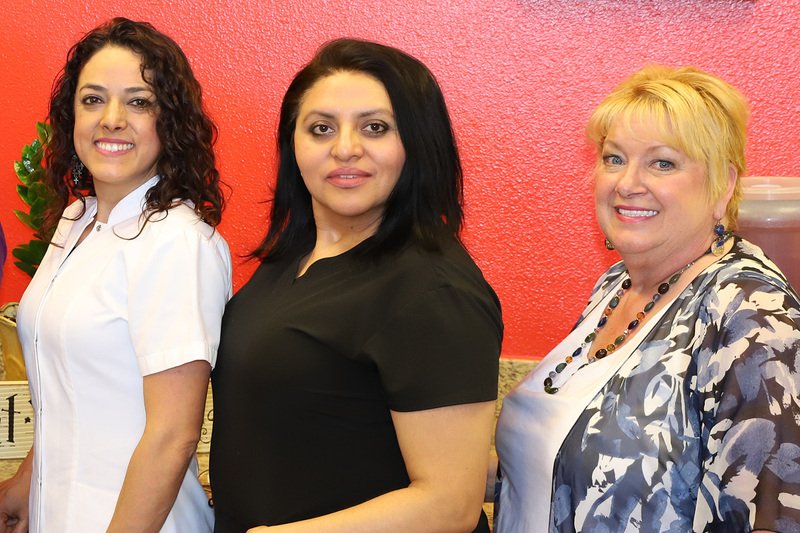 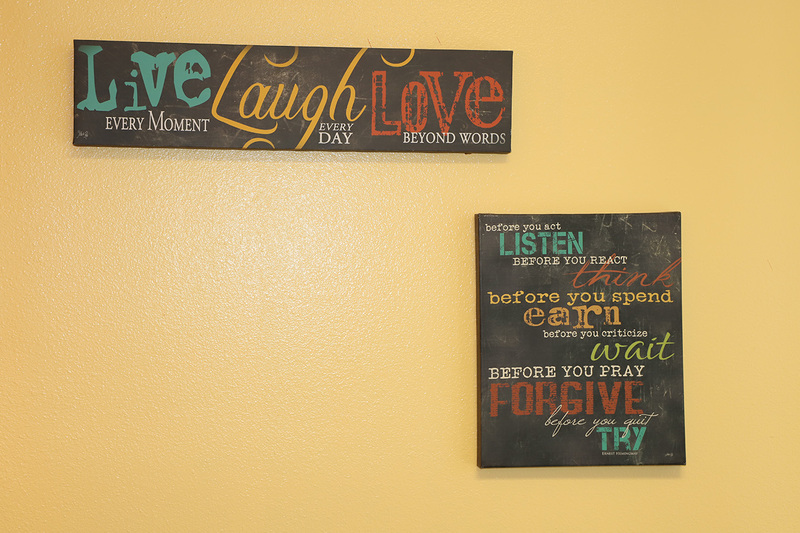 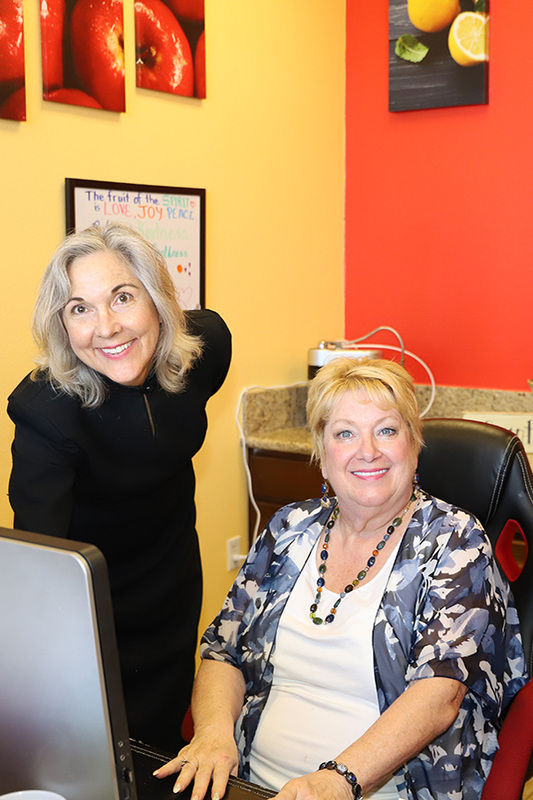 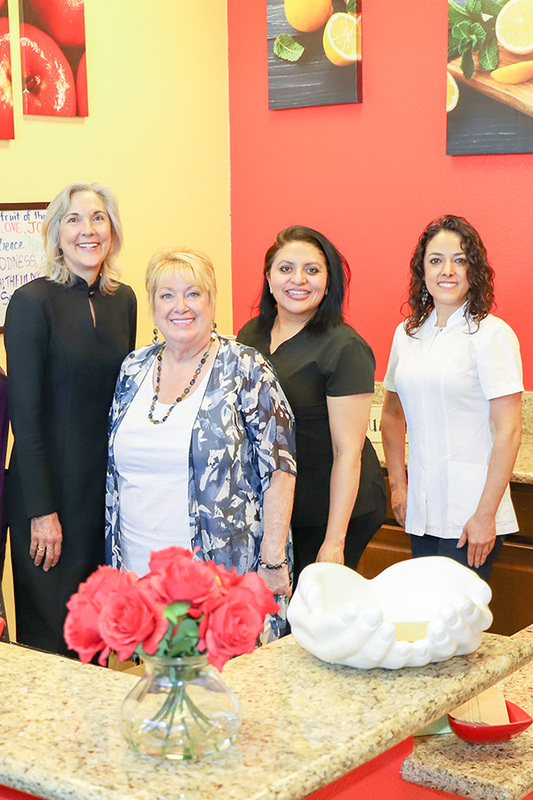 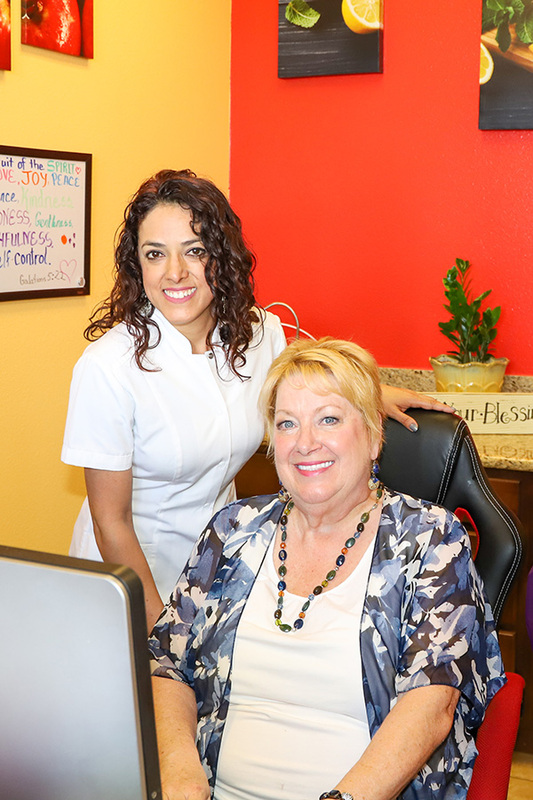 Our goal is to bring our clients a personal touch; one that reflects our motto, “NOT ALL COLONICS ARE CREATED EQUAL.” We try our best to meet our clients’ needs with care, compassion, and love of humankind. 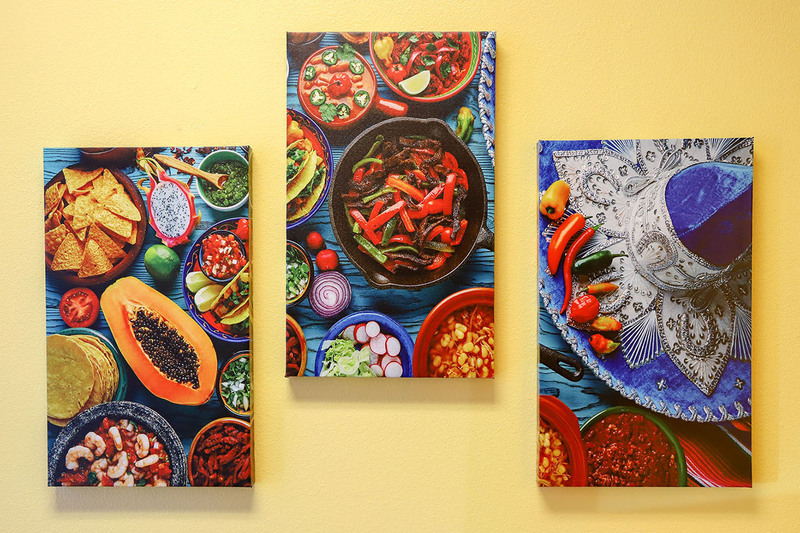 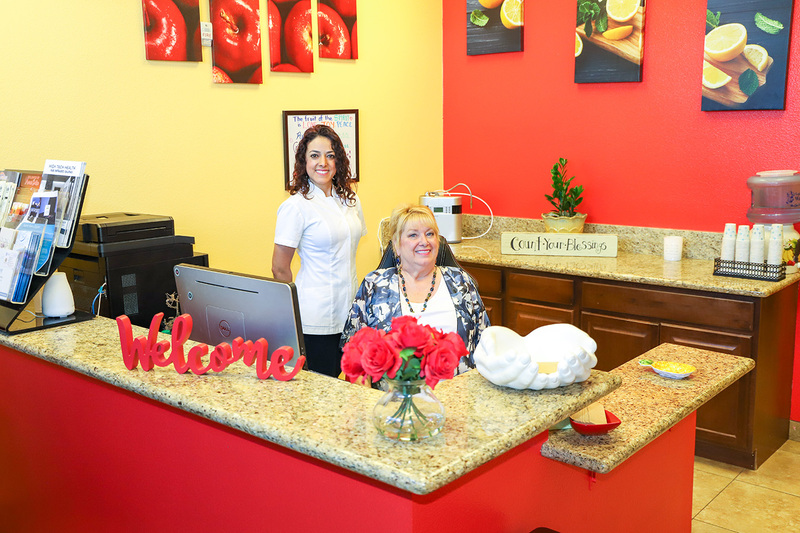 Allow us to educate you about your colon health and to see you through a GREAT experience! 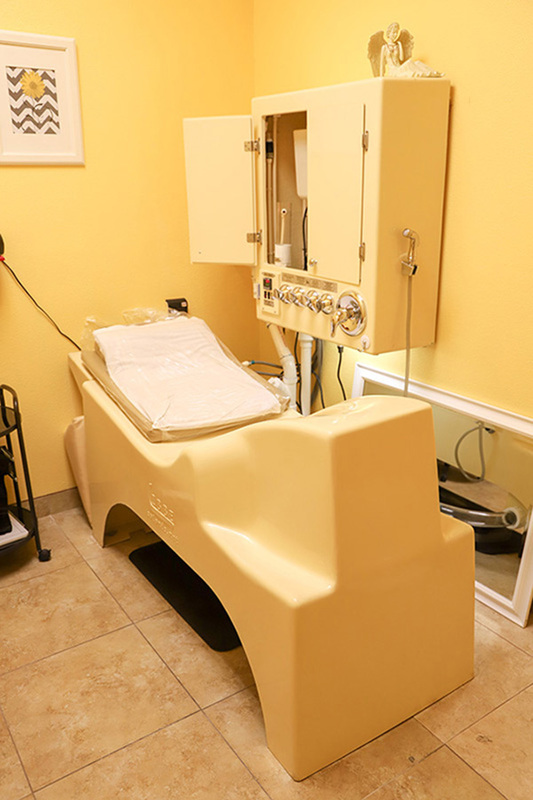 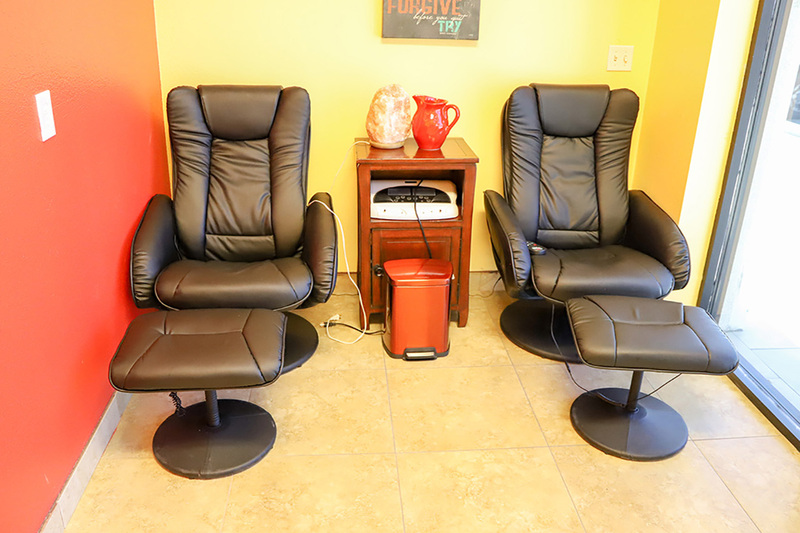 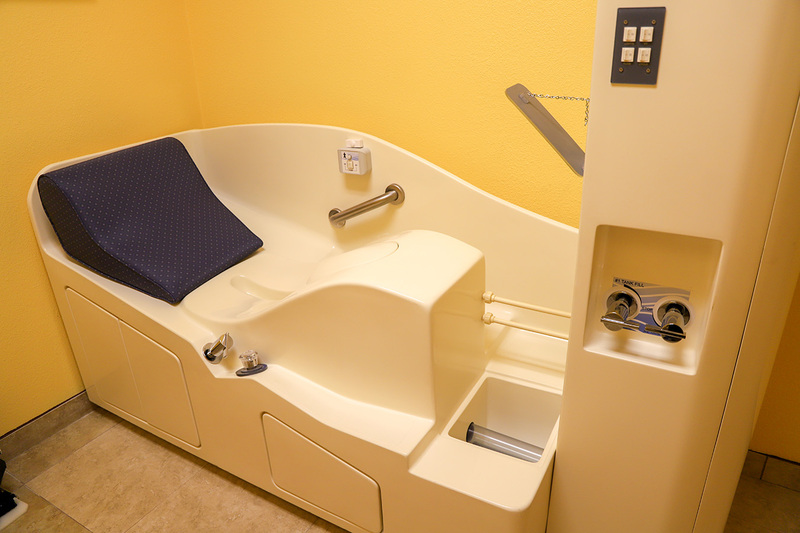 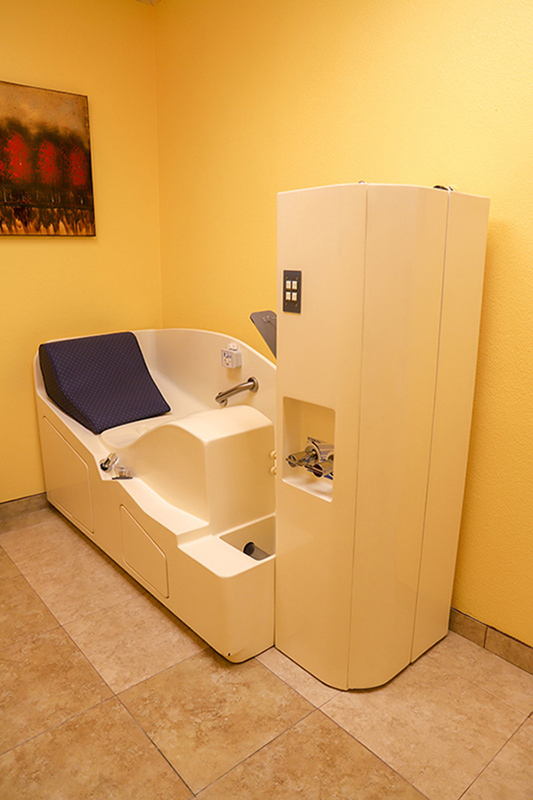 Again, welcome and thank you for allowing us to be your Colonic Center of choice. 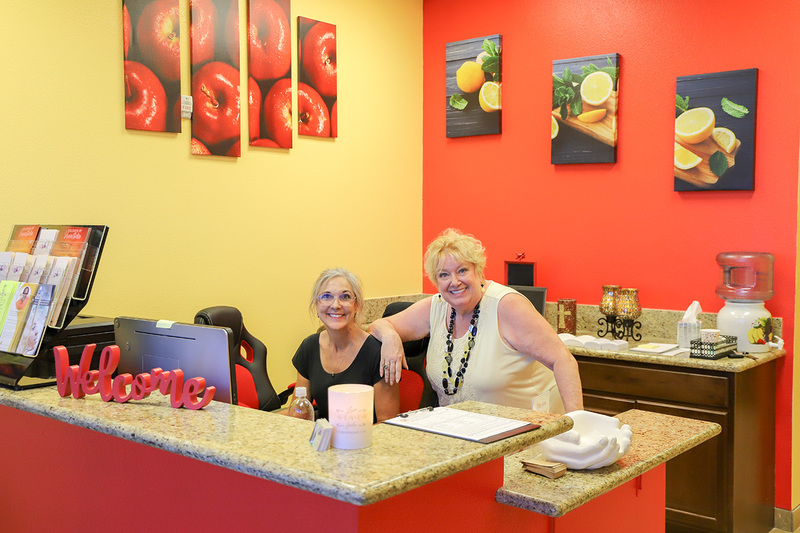 Our Friendly Staff Always With a Smile in Their Faces. 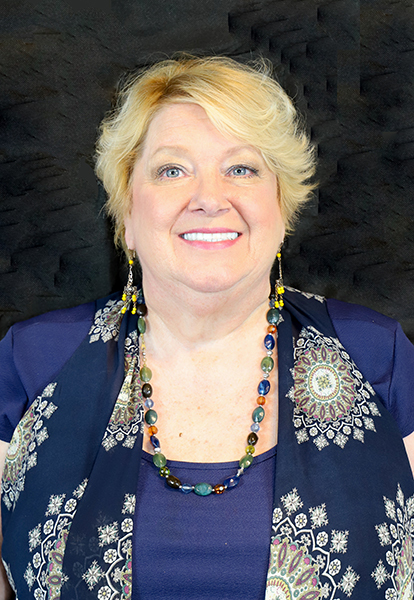 "We pray that our teaching is a light that leads our clients and students to a way of life filled with personal and professional growth."